An increasingly large number of people are looking for chiropractor services these days. Unfortunately, not all patients are familiar with the services available to them, which leads them to search for the right service for a long time. Furthermore, few people have even heard of Atlas Orthogonal Care and how it can help you. To ensure all patients can gain access to the right service, we provide everyone with the information they need before making an appointment at the chiropractor. Today, we focus on the Atlas Orthogonal System, a service all prospective chiropractic patients should be familiar with. The Atlas Orthogonal System falls under a specific field of chiropractics. It is a technique designed to re-balance the spine in a painless and safe manner. By re-balancing the spine, the patient in question can regain the natural healing abilities of the human body. 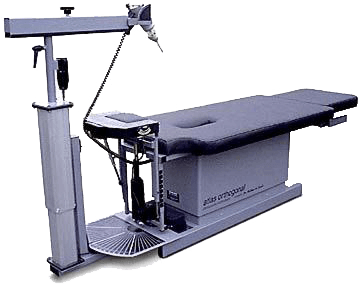 Who Can Provide Atlas Orthogonal Chiropractic Services? 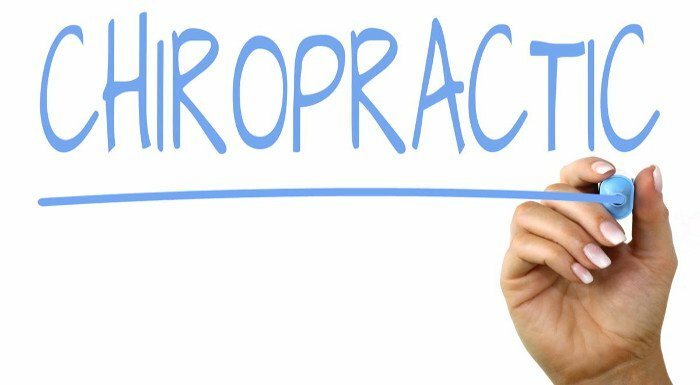 Atlas Orthogonal Chiropractic Services can only be provided by a so-called Atlas Orthogonist; this is a chiropractor who has enjoyed six or more years of chiropractic education as a minimum. An Atlas Orthogonist must also have enjoyed dedicated training in spinal misalignment through the use of an orthogonal percussion instrument. What Is the Difference Between Orthogonal Chiropractic Techniques and Other Chiropractic Methods? An Atlas Orthogonist avoids the use of common manipulations, which are used by other chiropractors; this includes twisting and cracking. Instead, the Atlas Orthogonist will use gentle touches on the treatment area, which many patients prefer over forceful manipulation.To ensure a painless treatment, most patients will have an X-ray analysis before their Atlas treatment takes place. By locating the problem areas precisely, twisting and cracking movements can be completely avoided. When Will I Feel the Effects of Atlas Orthogonal Chiropractic Treatment? Most patients will need several treatments at the Atlas chiropractor before they can experience a complete recovery from the symptoms that affect them. However, most patients will enjoy an immediate improvement of some of their symptoms after an appointment at the chiropractor.Some side-effects can be experienced after an appointment with the chiropractor too; this because the body needs time to heal and repair, subsequently creating those symptomatic side-effects. Common side-effects that can be experienced after an appointment with the Atlas Orthogonist are tiredness, sleepiness, and muscle stiffness. However, these side-effects subside quickly. Which Patients Will Benefit Most from Atlas Orthogonal Care? Many patients can benefit from Atlas Orthogonal Chiropractic Services; this includes patients who suffer from regular pain. The treatment is also suitable for children, since it has shown to promote healthy growth and development. 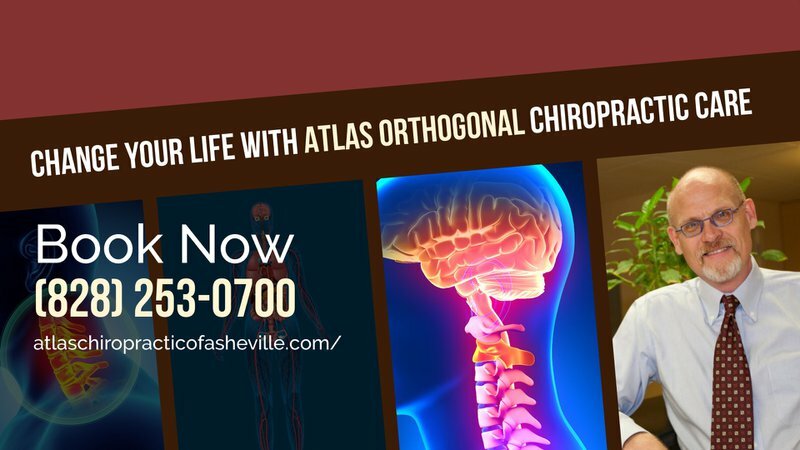 Want to book an appointment for Atlas Orthogonal Chiropractic Services? Get in touch with our friendly receptionists and book a consultation with us today.